Smethwick Rolfe Street, Wellington and Worcester Shrub Hill have all been chosen to benefit from Department for Transport (DfT) ‘Access for All’ programme funding. 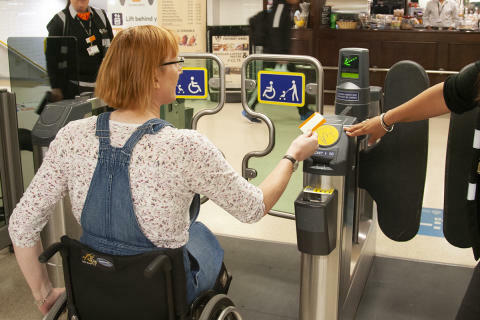 Malcolm Holmes, executive director for West Midlands Rail WMRE, said: “Access for All is a great example of the value of working together in the rail industry. This funding will deliver the improvements which make a real difference to the ease of access for all users of these stations. This is part of our wider commitment to deliver a transformation in rail for West Midlanders”. Across the country, 73 railway stations will be receiving funding. 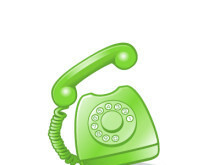 This is in addition to the 24 station projects that are ongoing. In July 2018, West Midlands Railway submitted bids for improvements at 22 stations across the West Midlands. 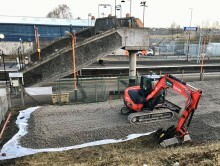 Work will start later this month to install new lifts, ramps and a footbridge at Stechford station to ensure step-free access across all three platforms for the first time. The £3.9m upgrade to make the station accessible for everyone will be complete for West Midlands Railway passengers by the end of 2019. 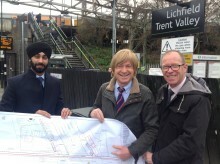 Work is underway to install new lifts at Lichfield Trent Valley station to ensure it's accessible for everyone by Summer 2019.